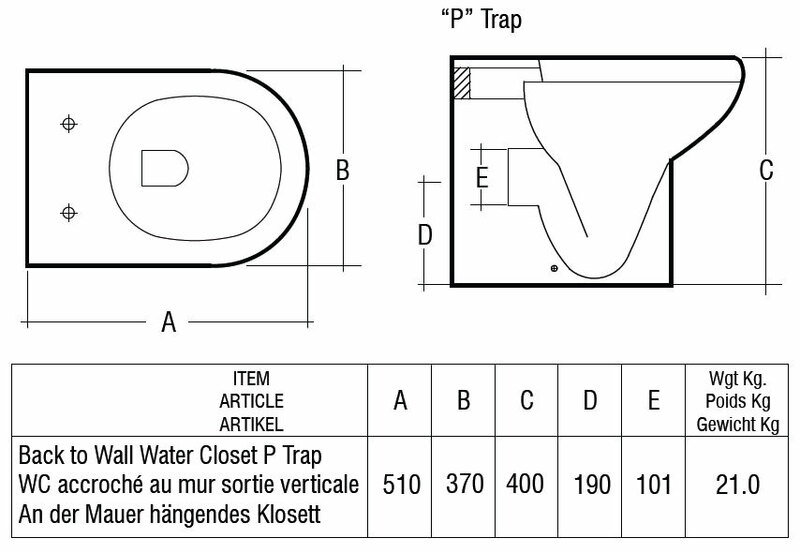 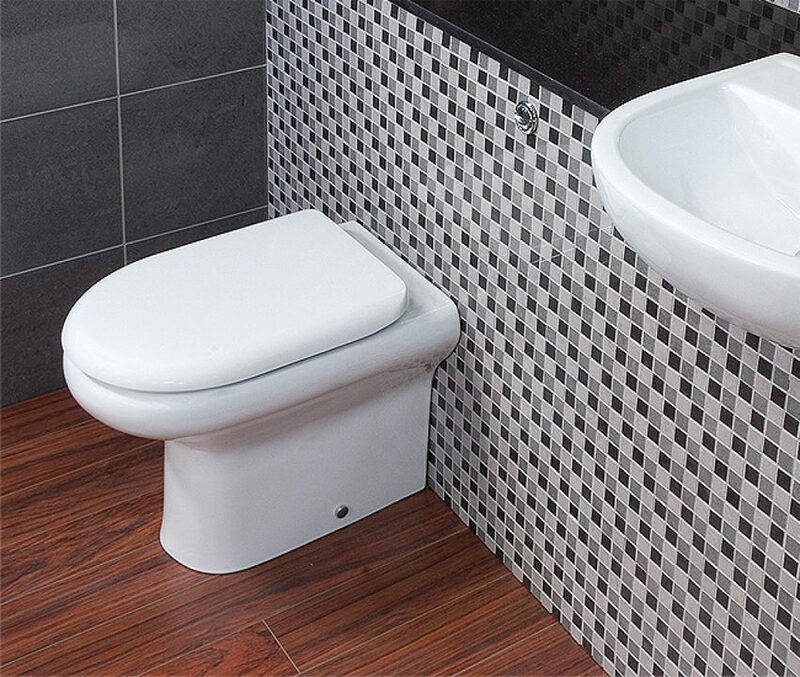 Combined with contemporary design and excellent workmanship, the Compact Back-to-Wall WC Pan is a meticulous creation of RAK. 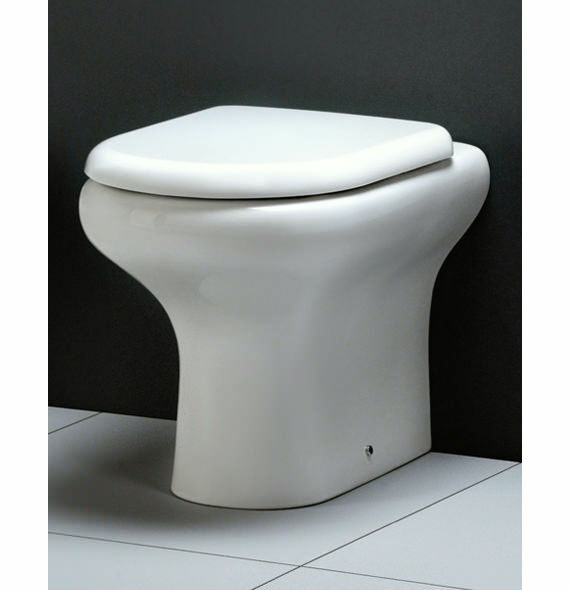 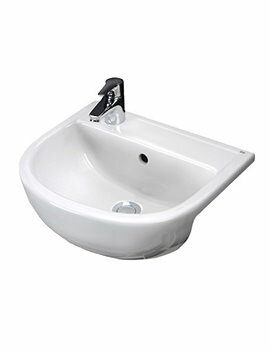 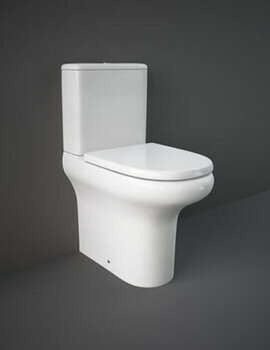 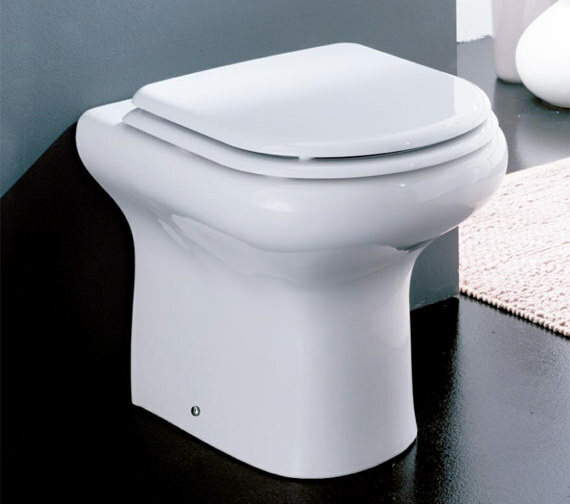 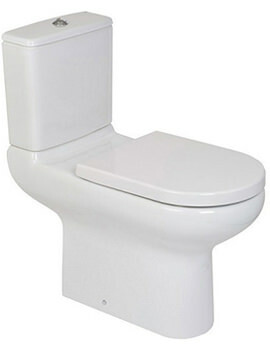 This top-quality element comes to you in beautiful White finish, exuding splendour in the bathroom ambience. 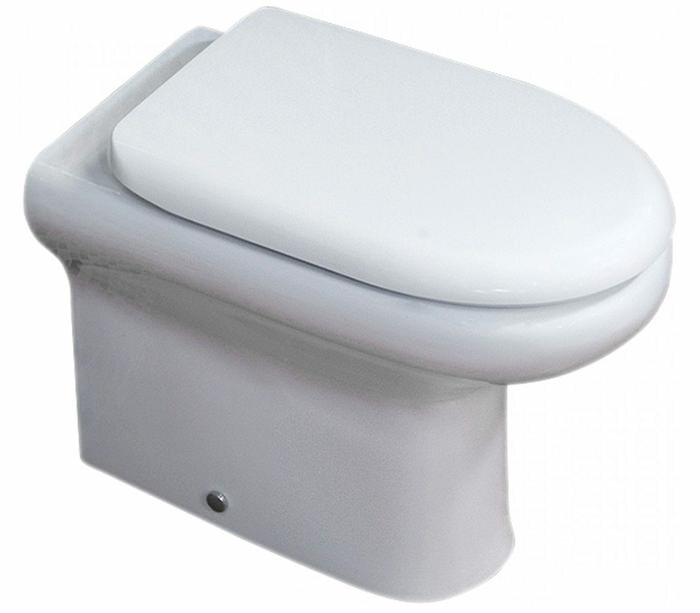 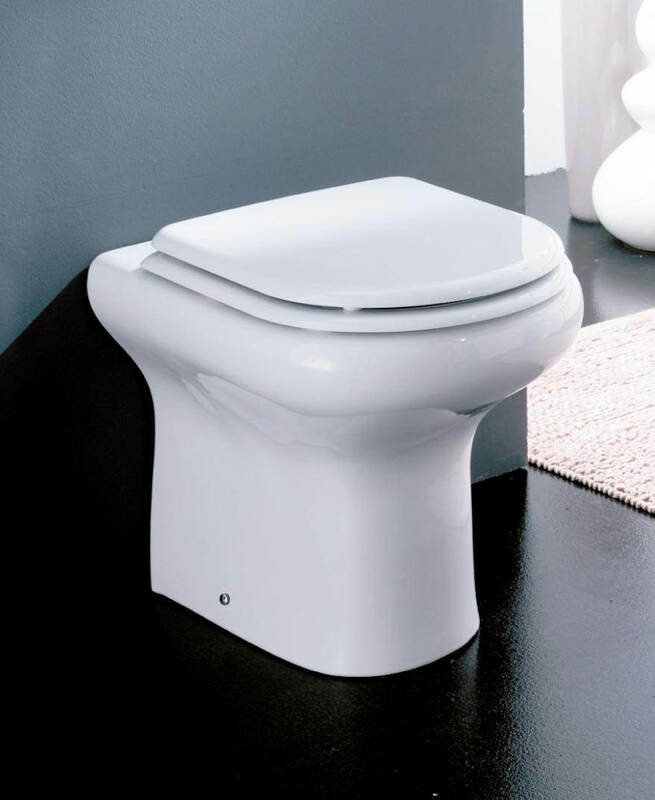 Made from top quality Vitreous China material for its durability, it is backed with a 20-year guarantee from the manufacturer and is now available at a concessional price, from QS Supplies. 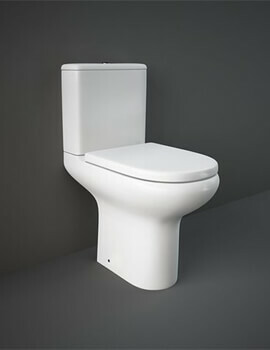 Get it today and make your essential morning activity comfortable and pleasing.